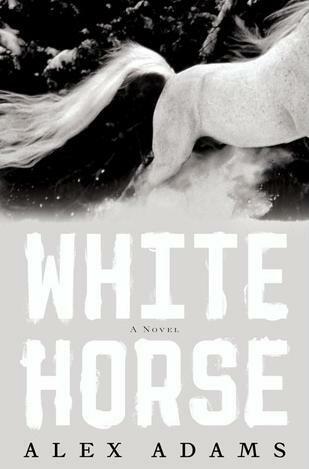 Alex Adams’ White Horse came galloping out of the herd of dystopian fiction earlier this year, accompanied by lots of positive reviews and buzz. I took a bet on it, but unfortunately, for me, what I had taken for a White Horse was, in actuality, a bob-tailed nag. While it initially seemed like a promising example of a post-apocalypse novel, I ended up finishing White Horse solely for the reveals. Even when reading something that I don’t entirely enjoy for various reasons, if there are unanswered questions and the twists come fast and furious, I’ll still read it. This was the case with White Horse, where though I could tell within the first 75 or so pages that this wasn’t going to be a favorite of mine, there were tons of twists. Okay, okay, that was snippy, but this book brings out the worst in me. 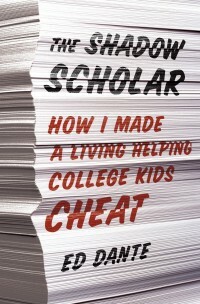 The contrasts between The Shadow Scholar and Always Running, a memoir of growing up as part of a Chicano gang and of truly lacking access, autonomy and choice, could not have been sharper for me. Sure, I have student loan debt, but my brothers never cut my tongue with a razor blade when I lost a fight. Everything’s relative. 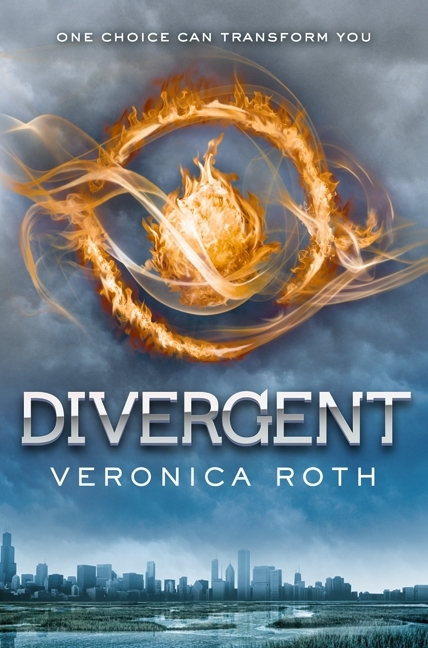 It did not take me long to realize that Divergent, by Veronica Roth, was probably not the book for me. I am naturally a critical person, though I can happily and willingly suspend my disbelief for a variety of sci-fi and fantasy premises. But I could really and truly not buy into the faction system in Divergent, and that–among other issues–prevented me from losing myself in the novel and enjoying it to the fullest. Sounds cool, right? Yeah. But then you learn more about the factions system, and you realize there is just no way this could possibly work. And I guess that’s the point, as the reader comes to understand all is not well in future Chicago, with inter-faction tension boiling. But what did they think was going to happen if you arbitrarily divide people up and then focus on cultivating a single trait to the exclusion of all others? Who proposed this, and how the heck did they get everyone else to go along with a system so doomed to fail? How are these artificial divisions any better than divisions along race, political affiliation, gender, etc.? What about traits that don’t have their own factions, like loyalty? How can someone be honest without being brave, or be selfless without being peaceful? It was never adequately explained and it was a real thorn in my side. The world-building failed to convince me, and so I approached everything that followed feeling off-balance and a little cranky. Again, I love creative sci-fi premises, but I need to see that the work has been put into making the world seem logical. When compared to the world-building of A Song of Ice and Fire or Ender’s Game or, yes, The Hunger Games, the setting and atmosphere in Divergent feels very juvenile.